On the night before quitting do a cigarette detox. Chuck your cigarettes down the sink and round up all your ashtrays (don't forget to empty the ones in your car). You might want something healthy to snack on throughout the next day so chop up some veggie sticks and have a bottle of water handy. The next day the urge to smoke may be there. Just remember: cravings don't last. Look at each one as a five minute window to fill. Brush your teeth, grab a glass of water, go for a walk around the block. Most people find that the symptoms of nicotine withdrawal are gone within two to four weeks. 2. Cold turkey, cutting down, patches, medications: which is best? If you choose NRT, a combination of the patch and a fast-acting product, such as nicotine mouth spray or gum, is the most effective. Drinks, parties, socialising – great fun, but they can all stand in the way of staying quit. Prepare for the situations when you would usually smoke. Try not to drink alcohol for the first couple of weeks, or cut back on drinking. If you're catching up with friends that smoke, take along some gum to chew. If a craving comes up, grab your phone and bust out a high score on a game. If it gets too hard you can always call a cab –you can afford it with all that money you're saving by not smoking. And of course be very, very wary of the "But just one won't hurt" thought. You don't need it. Often just one cig leads straight back to full-time smoking. 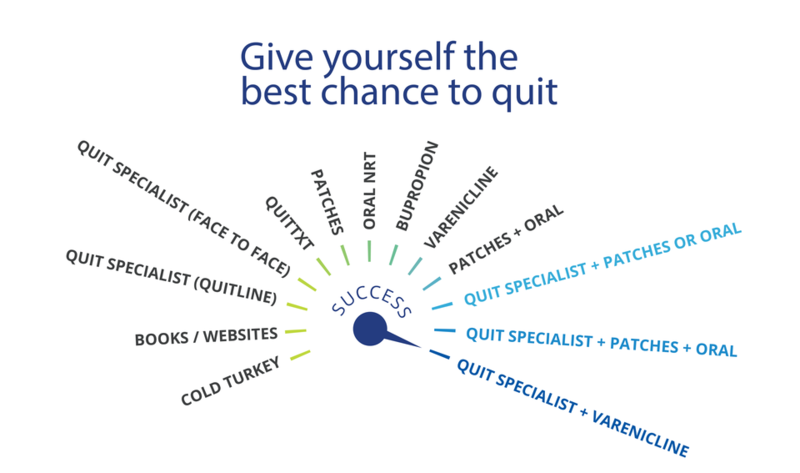 Quit Specialists are a great go-to for advice at every stage of the quitting journey. The calls are free and you can improve your chances of quitting by getting in touch. 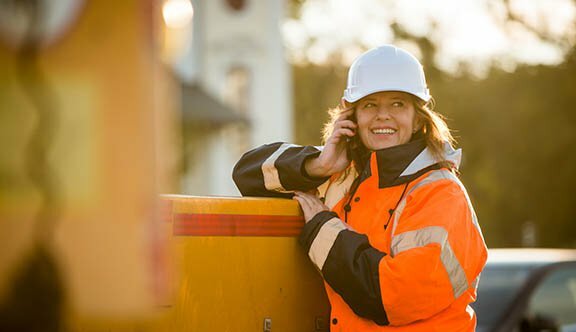 Give the Quitline a call on 13 7848 or request a Quitline callback. It's no secret that smoking is expensive. Exactly how much does it cost you? And what could you be spending that money on?